Jersey Marketing Service has had some great young people experience the cattle marketing side of the Jersey business and we look forward to working with the 2019 Fred Stout Experience participant! Details on applications, other supporting letters and important information can be found HERE. A Fred Stout Roundtable PDF was published in the November 2018 Jersey Journal, with past Fred Stout Experience participants describing what the internship was like for them, both with JMS and on the farm. Take a moment to see what the internship meant to these young leaders in the Jersey and Dairy Industries! 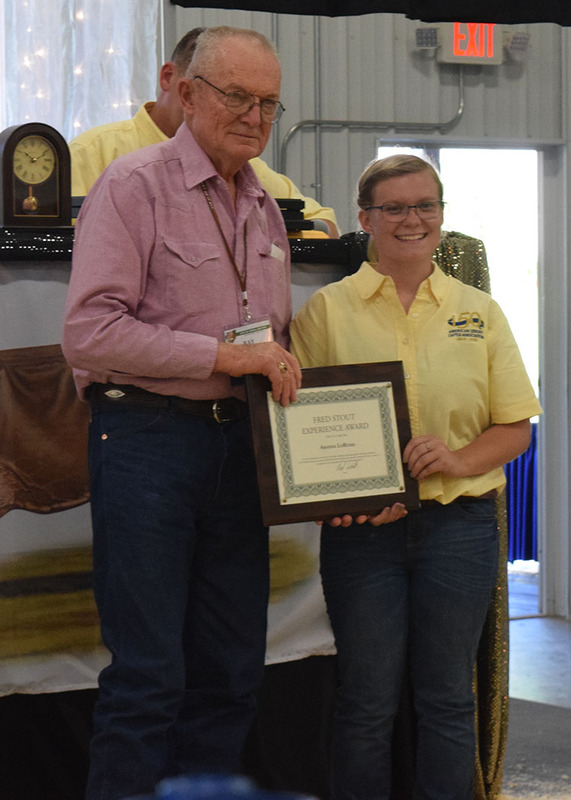 (Excerpt From the AJCA Website) Reynoldsburg, Ohio—Persons who have a strong desire to pursue a career in managing and/or marketing Registered Jersey™ cattle are encouraged to apply for the 2019 Fred Stout Experience awards.